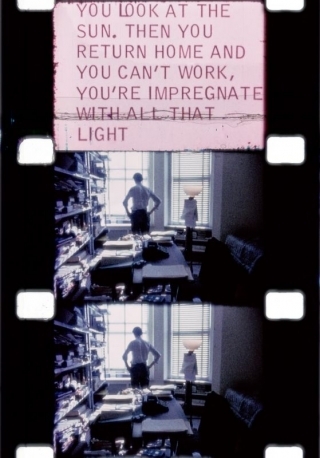 Jonas Mekas’ first long diary film, whose subtitle Diaries, Notes and Sketches perfectly encapsulates his impulsive style of filming, records the events of his life from 1964-69. Mekas was at the centre of New York’s avant-garde during this crucial period when the independent film scene intersected with the worlds of art, poetry and music. Walden vibrates with restless energy, and to watch it is to see history unfold. Also screening Sunday 16 December at 2:50pm.